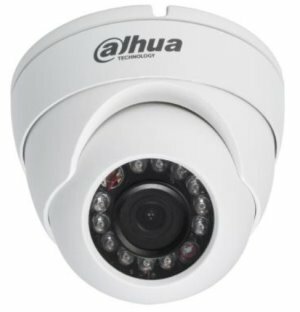 CCTV equipment can provide instant alerts when trouble occurs, ensuring that crime against people, theft and vandalism are all substantially reduced. And when crime does occur, CCTV system incident recording from ESP can provide valuable evidence, improving the likelihood of a conviction. 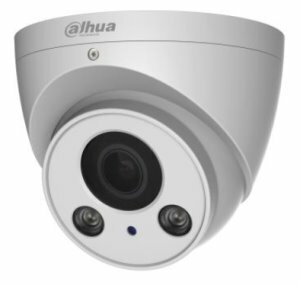 CCTV security system technology and CCTV equipment can be used in both internal and external environments to watch over and protect people, property, vehicles and valuables. 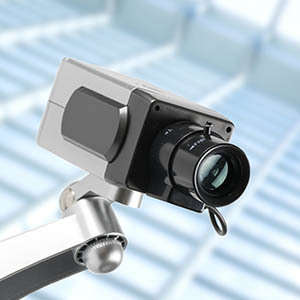 CCTV is considered to be the most effective method of reducing crime (“Chambers of Commerce Business Crime Survey”). When purchasing a monitored alarm system from ESP Security, it is nice to know that if a burglar tries to break into your home, the burglar alarm system will activate and immediately send a signal to the monitoring station informing them of a potential home invasion. If the intruder continues to break into your home and pass the internal motion sensor on the intruder alarm system, this will cause the alarm system to send a second signal to the monitoring station. This is called a confirmed intruder . 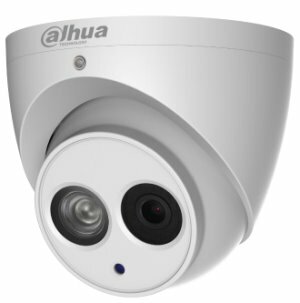 With the latest innovation from HKC alarm systems, the motion sensor beams now have a CCTV camera built in to them. So that when the intruder alarm activates & should the intruder continue to enter your home, the motion beam will take a three second video and send it to your smart phone. If the intruder continues to walk past the beam, it will continue to send you three second videos to your smart phone, which you can then show to the Gardai. CP Plus, Honeywell, Panasonic, Pelco, Samsung, Sanyo, Sony, Videotec, Vivotek and etc. Dynacolor, Honeywell, Panasonic, Pelco, Samsung, Sanyo, Sony, Videotec, Vivotek and etc. Simple plug and play connection, no need to configure firewalls or DDNS. 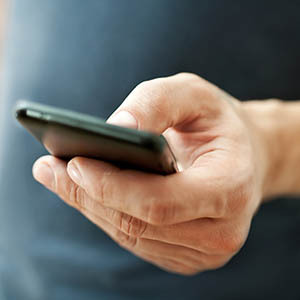 Connect to your smart phone with remote access with Android, IPhone, IPad, Laptop or PC. Use of the optional TF Card will allow you to remotely review stored video pictures from the camera (length of storage dependent on TF Card size max 64Gb). Perfect for the garage, business, or home. Applications include – Intruder detection and verification, Pet monitoring, Elderly Person Monitor, Home Communications, and lots more. Please contact us for details.